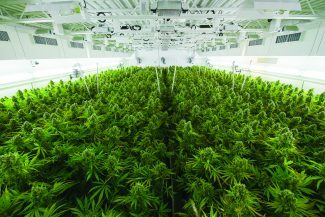 As the cannabis industry grows, so does the amount of products available. 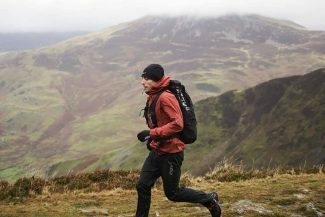 While everyone knows the basics, here are a few interesting and quirky products you can pick up to try something a little different. 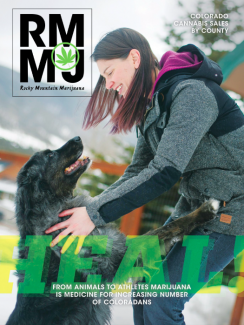 The Honest Marijuana company, based in Steamboat Springs, started packing cans of marijuana that use nitrogen instead of oxygen. Nitrogen packing keeps the product in the same condition it was when it was packaged for longer periods of time. Think apocalypse bunker, now complete with your favorite strains of ganja. 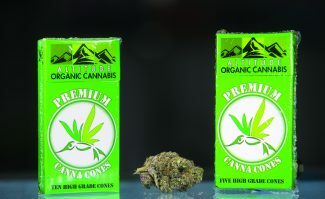 Honest Marijuana has tested the cans, showing that the product stays fresh for at least two years. Cans are $70 for out of state buyers and $40 for Coloradans at Altitude Organic Cannabis. Crescendo, Coda Signature’s hand-painted truffles come in packs of six. Each piece has 10 milligrams of marijuana and come in different flavors. 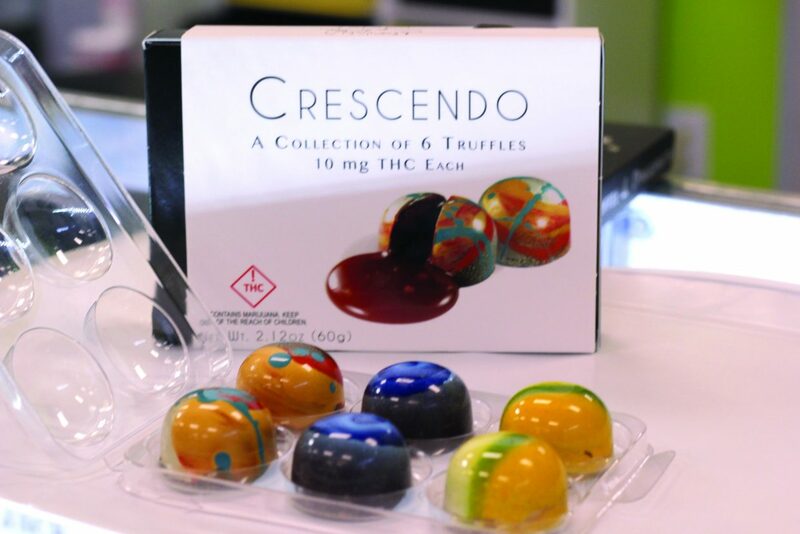 The Crescendo package features three flavors: burnt caramel, earl grey and juniper lemon. Coda Signatures head chocolatier, Lauren Gockley, studied at l’Ecole du Grand Chocolat in Tain l’Hermitage, home of the Valrhona Chocolate Company. Packages of six are sold at Altitude Organic Cannabis to out-of-state buyers for $30, and $27 for Coloradans. Bon appetite! This beef jerky made in Aspen by the Cannabis Queen comes in a single pack, or a five-piece pack. Individual pieces of jerky are infused with 10 milligrams of cannabis oil. It’s available in teriyaki or hot and spicy flavors. Five-packs cost $30 for out of state buyers and $27 for Coloradans. A single costs $11 for out-of-state, and $9.90 for Coloradans at Altitude Organic Cannabis. Stillwater’s cannabis infused Whitewater teas have the same dose of marijuana no matter how long the tea is steeped for. Whitewater comes in 10-milligram packets, as well as three different flavors. The black tea is caffeinated, green tea is lightly caffeinated and the mellow mint flavor is caffeine-free. Altitude Organic Cannabis sells cans of Whitewater with eight packets of tea for $35 to out-of-state buyers and $30 to locals.